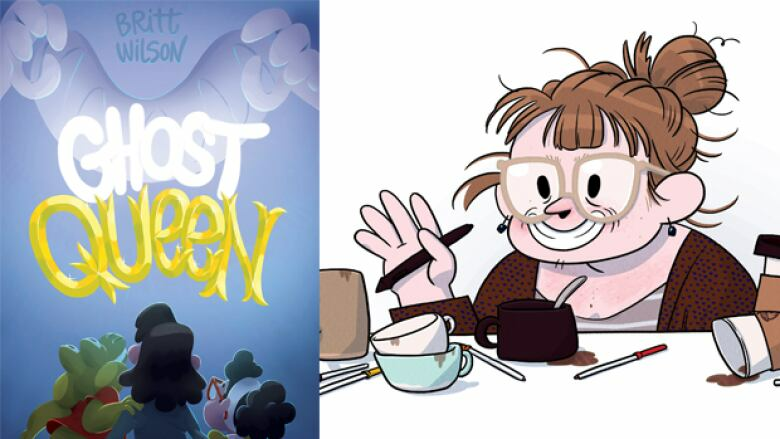 Here's a round-up of exciting Canadian comics to check out in the fall of 2018. 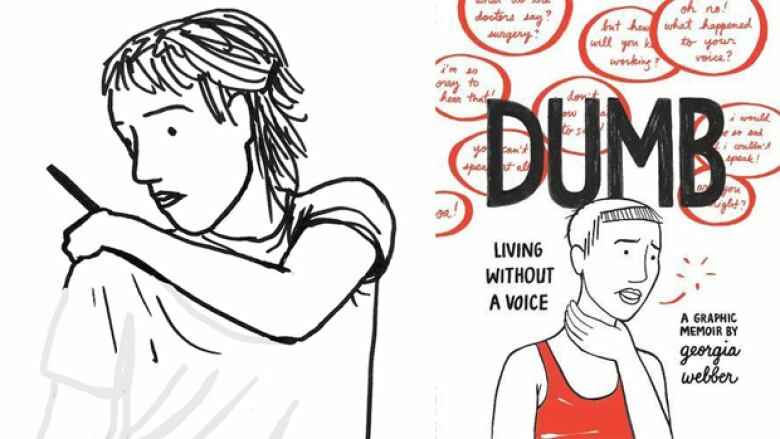 What it's about: Dumb by Toronto artist Georgia Webber recounts the months she spent in silence after suffering a throat injury. Not being able to speak forces Webber out of her customer service job and into unemployment. 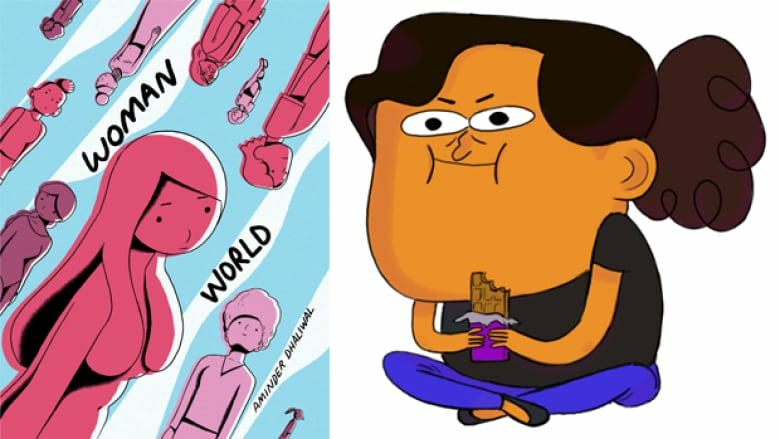 Struggling to communicate with friends and unable to sing, Webber looks to comics as a way to express herself, ultimately coming to a realization that her voice and identity are entwined. What it's about: In this mostly wordless graphic novel, Nick Thorburn exploits the cruel yet humorous irony of being a bird that is unable to fly. Across a series of loosely connected short strips, anthropomorphic penguins contend against the mundane struggles of life and face larger existential questions on death, love and companionship. 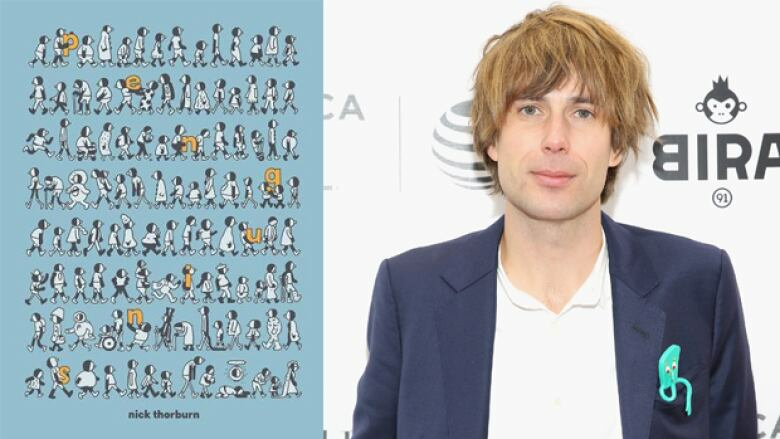 Thorburn is a musician whose bands include Islands and Unicorns, and he also wrote the iconic score for the podcast Serial. What it's about: Aminder Dhaliwal's debut book Woman World takes place after a birth defect has caused men to go extinct. Women unite under the flag of "Beyoncé's Thighs" and set out to build civilization anew. Only one, Grandma, has memories of the ancient society, a time of "That's What She Said" jokes. Dhaliwal began publishing this hilarious strip on Instagram, where she amassed over 120,000 readers. 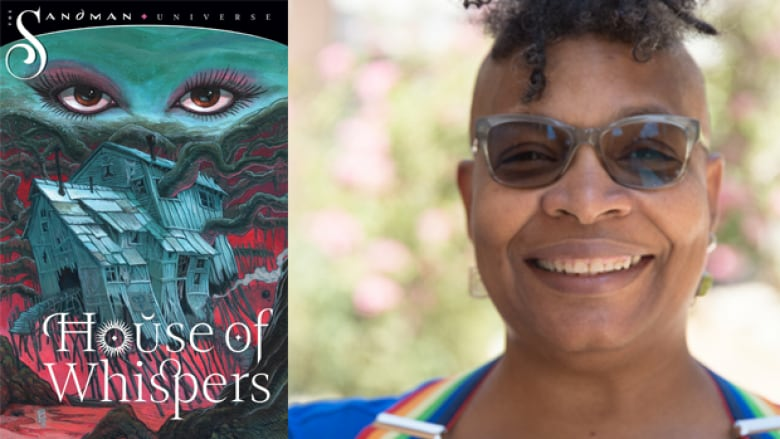 What it's about: A new chapter in Neil Gaiman's beloved Sandman Universe opens with Nalo Hopkinson's House of Whispers. In this comic book series, the souls of Voodoo followers travel to the House of Dahomey on the bayou. There, they find a fabulous party hosted by the goddess Erzulie Fréda, whom they ask to grant their hearts' desires. But trouble in the form of Erzulie's cousin Sopona, lord of infectious diseases, is on the horizon. Hopkinson is the author of celebrated sci-fi novels like Brown Girl in the Ring and Sister Mine. What it's about: Young Evie sets out to find the real truth about those supposedly scary, pointy-hat-wearing, children-eating, broom-riders we call witches. 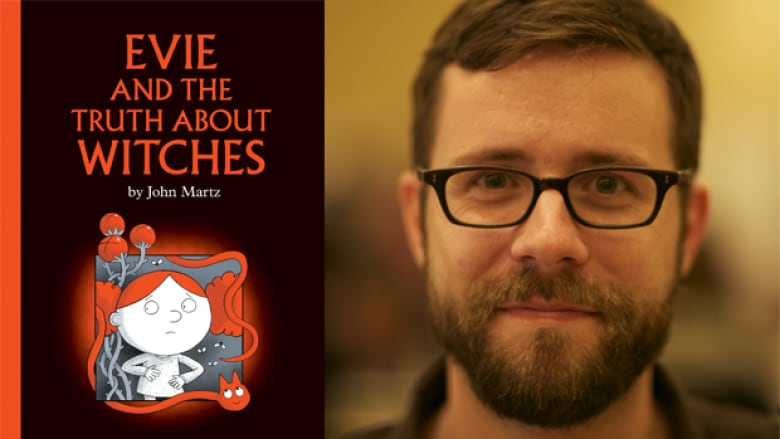 This comic book for young readers is written by John Martz, whose previous books include the Governor General's Literary Award nominee A Cat Named Tim and Other Stories. 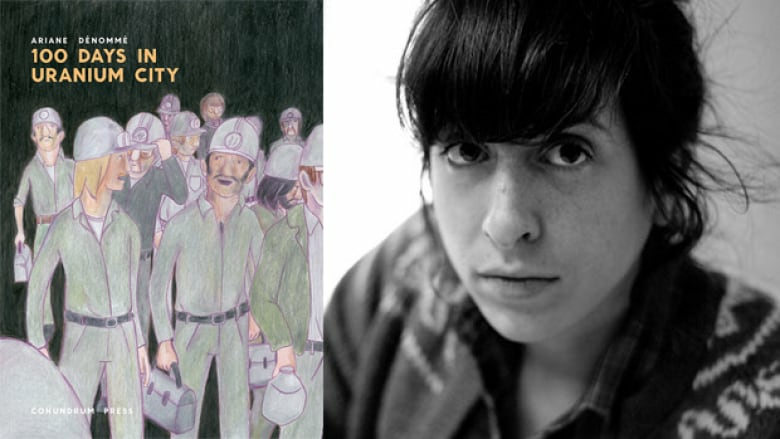 What it's about: Ariane Dénommé portrays life in a northern Canadian mining town in the 1970s, where miners spend 100 straight days in a uranium mine, resurface for two weeks and then return to their grueling work. Dénommé based this vivid and powerful book on stories from her father. What it's about: In​ Brat, an aging star of delinquency is quickly losing status in the world of minor crime, as younger, more exciting pranksters threaten to take over and erase her legacy. 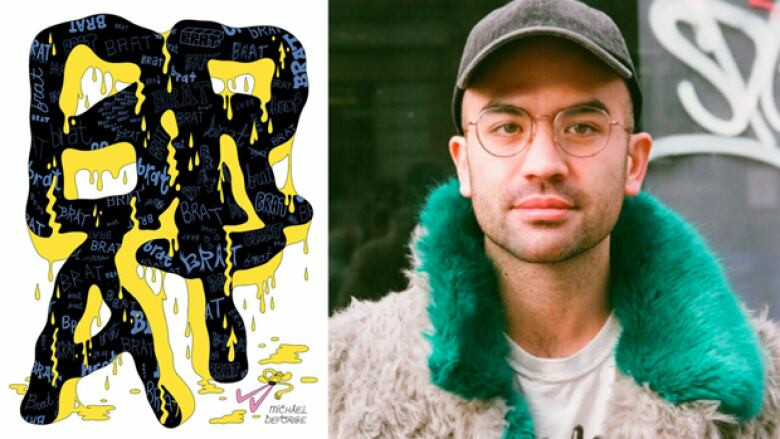 Michael DeForge is an award-winning Toronto comic creator whose most recent books include Sticks Angelica, Folk Hero and A Western World. What it's about: With Dad out of town and mom teaching at an emergency yoga retreat, Luey, Miri and Phil settle in for a night of junk food and scary movies. But their night takes a turn for the terrifying when a ghost shows up. This comic for young readers is by Britt Wilson, whose lettering on the Fionna and Cake miniseries received Harvey and Eisner Award nominations. 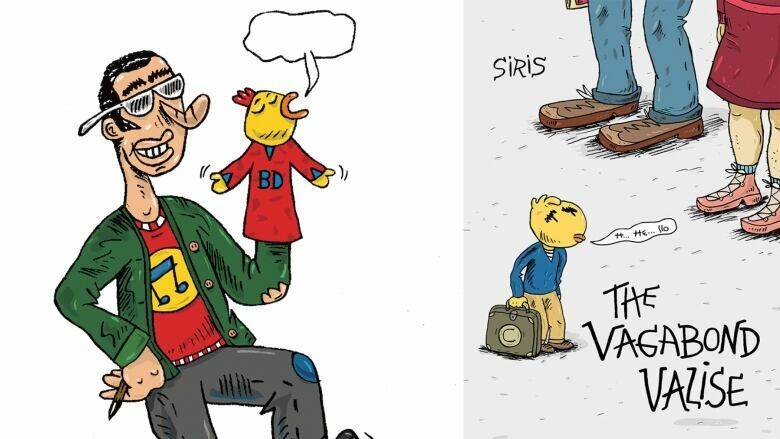 What it's about: In this autobiographical tale, Montreal artist Siris portrays himself as a tiny, chicken-headed boy whose father is an alcoholic and magnet for misfortune. 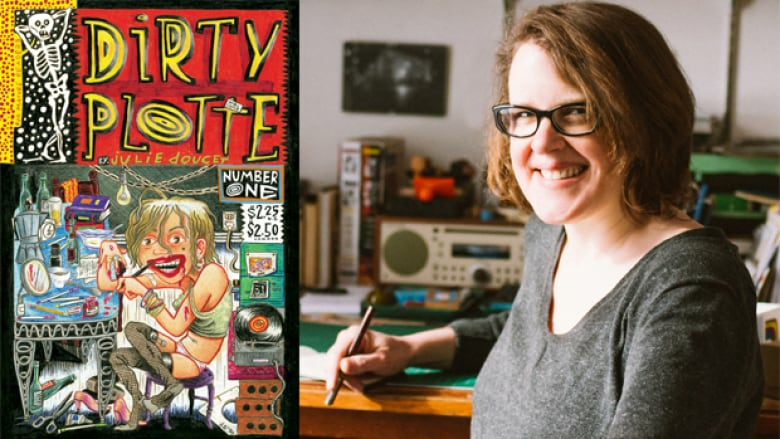 Siris is a founder of the Montreal underground comix community. This is his English language debut. 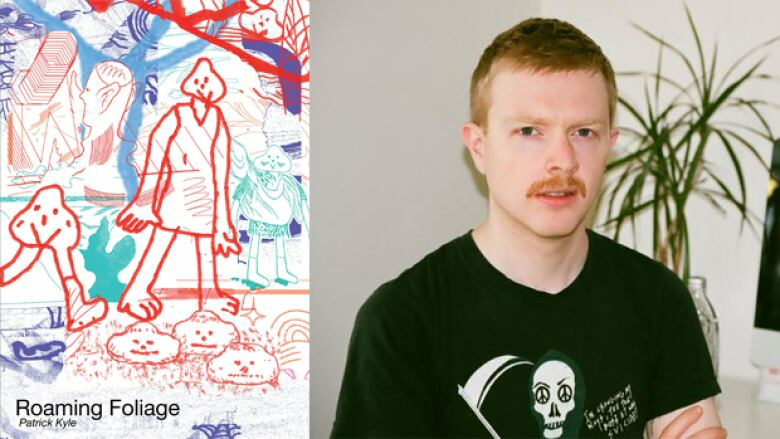 What it's about: Described as "mythopoetic and punk," Patrick Kyle's new book is an irreverent fantasy that takes place in a dense and luscious garden. Kyle is a past recipient of the Pigskin Peters Award, which honours comic creators of experimental or avant-garde work.